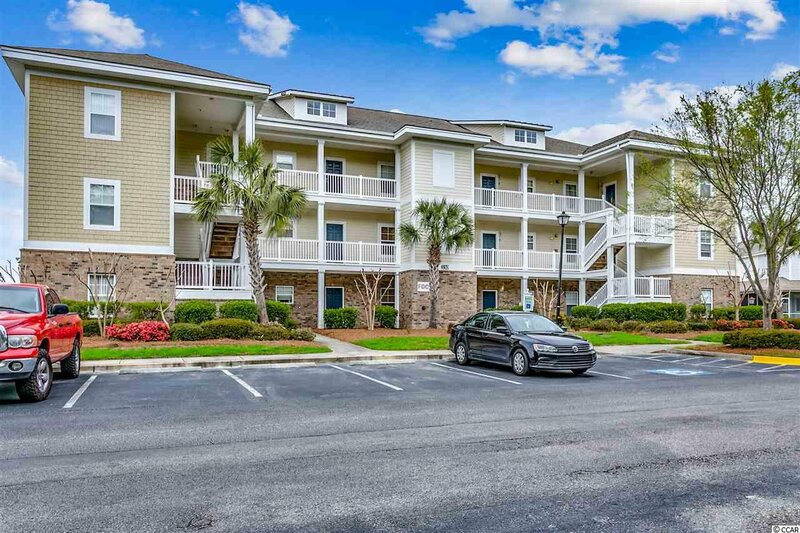 Don't miss this spacious 3 bed/2 bath END unit, located in the highly sought after Kiskadee Parke! 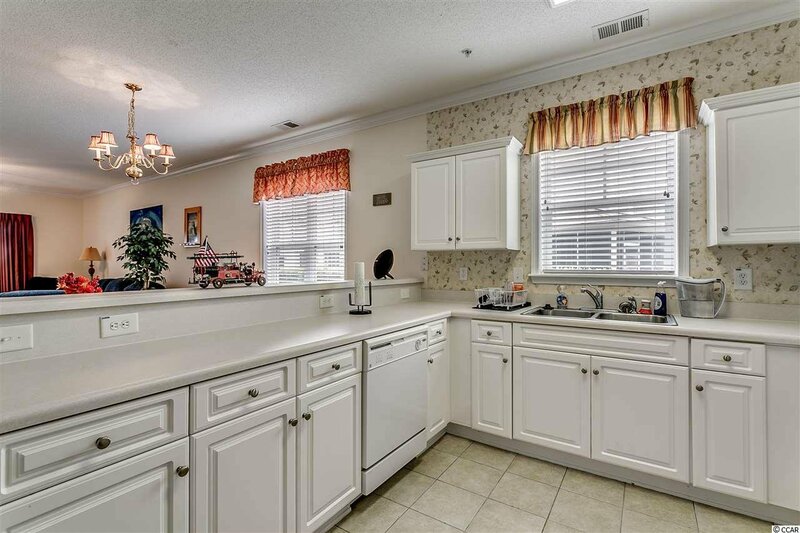 Being an end unit, there is plenty of windows creating a warm, bright and airy feeling. 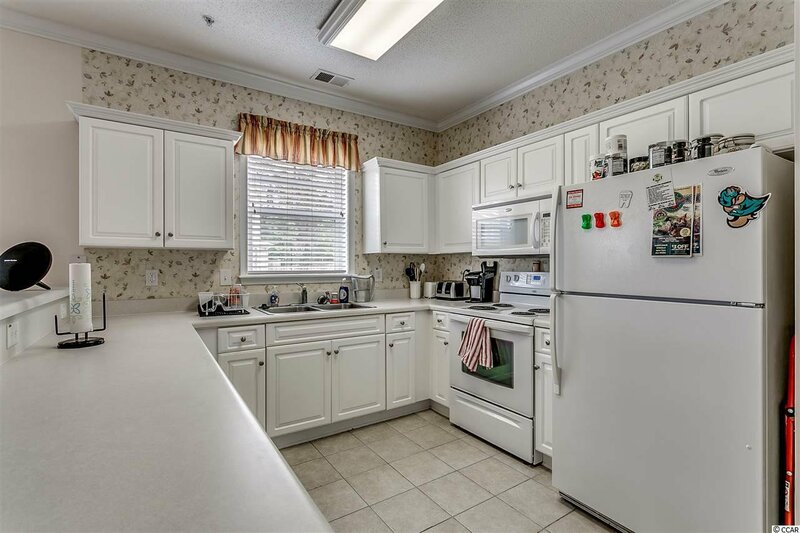 The spacious kitchen has plenty of counter space and cupboards with a breakfast bar. 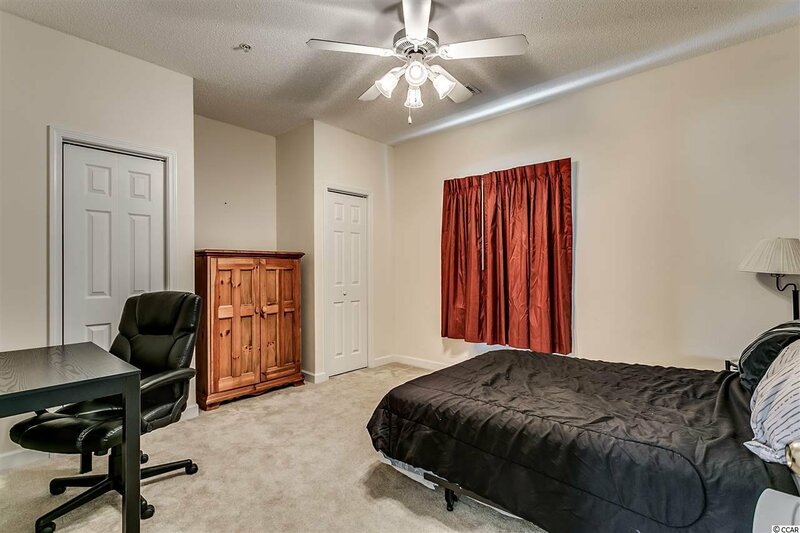 The split bedroom plan provides privacy for you which is ideal for entertaining guests. 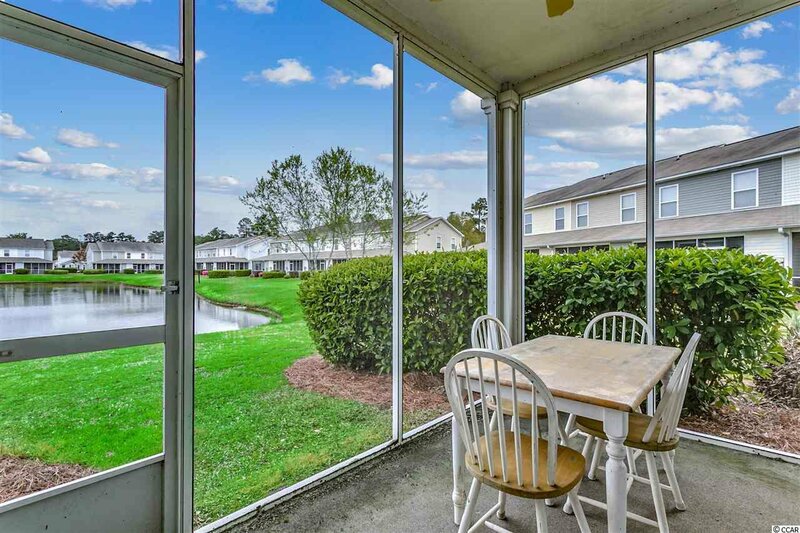 Relax having your morning coffee in your screened in porch that overlooks the large calming pond. 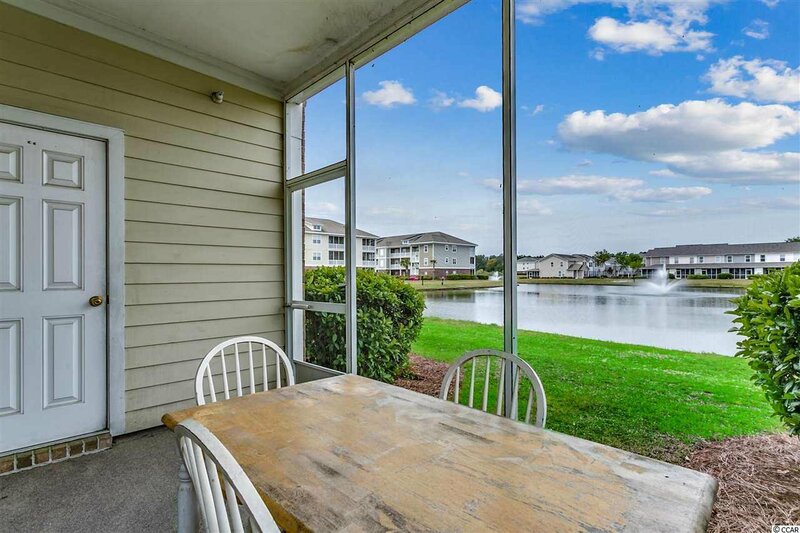 The perfect way to start your day or end your evening. 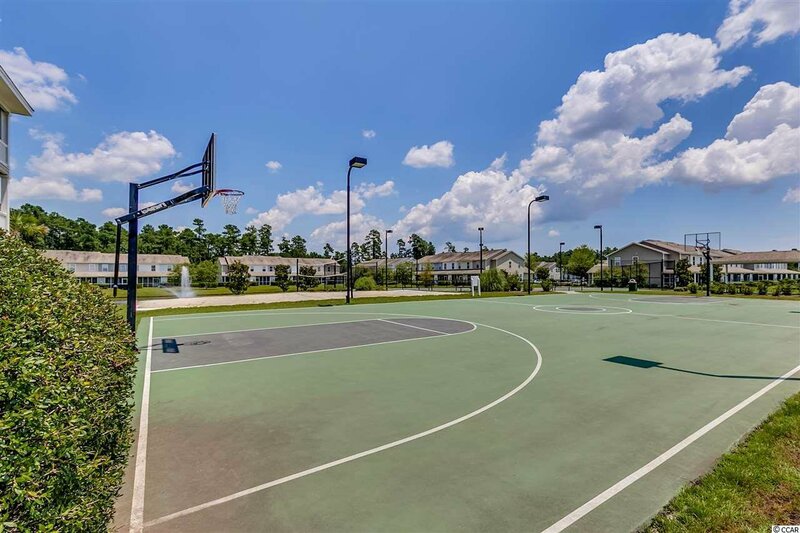 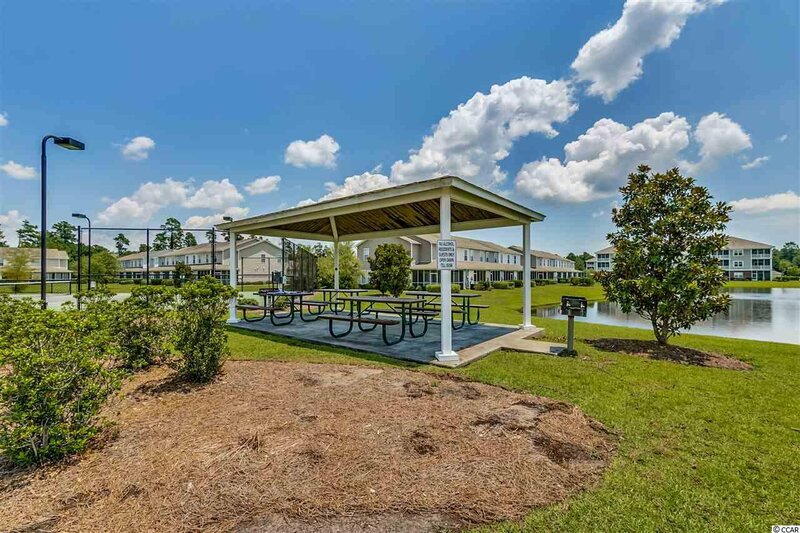 Kiskadee Parke offers great amenities that include a clubhouse, weight room, outdoor pool, tennis court, basketball court, beach volleyball, and picnic area. 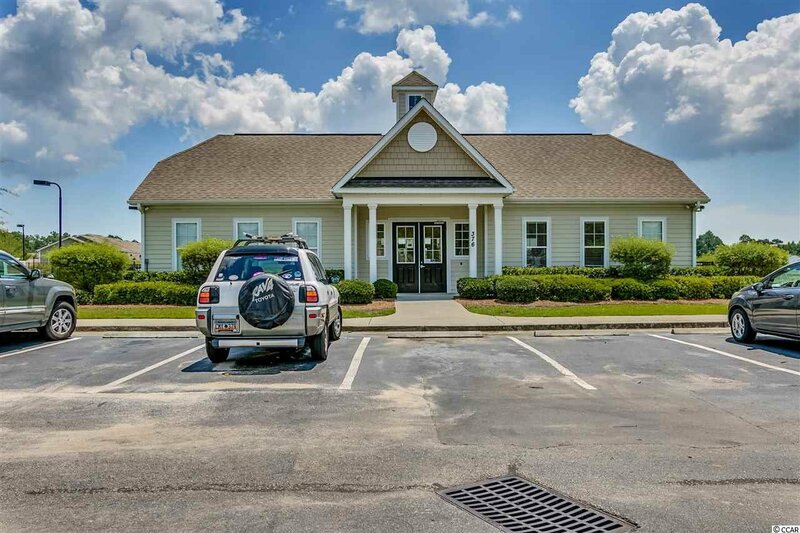 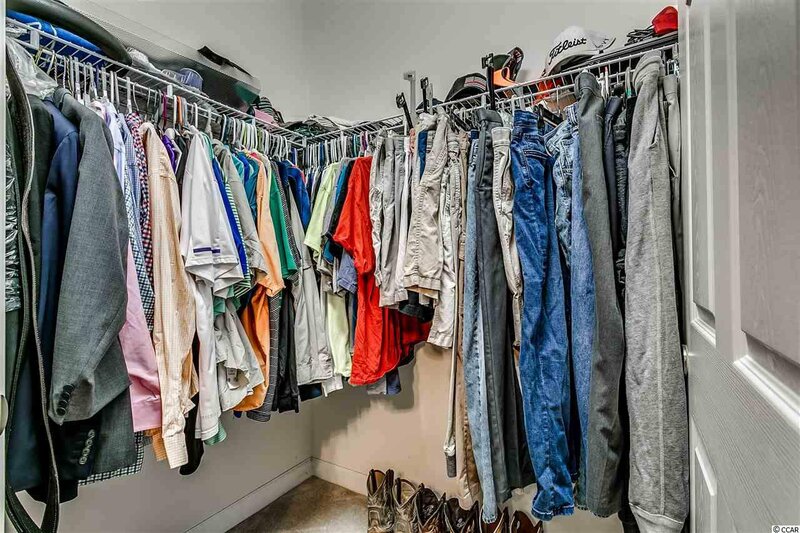 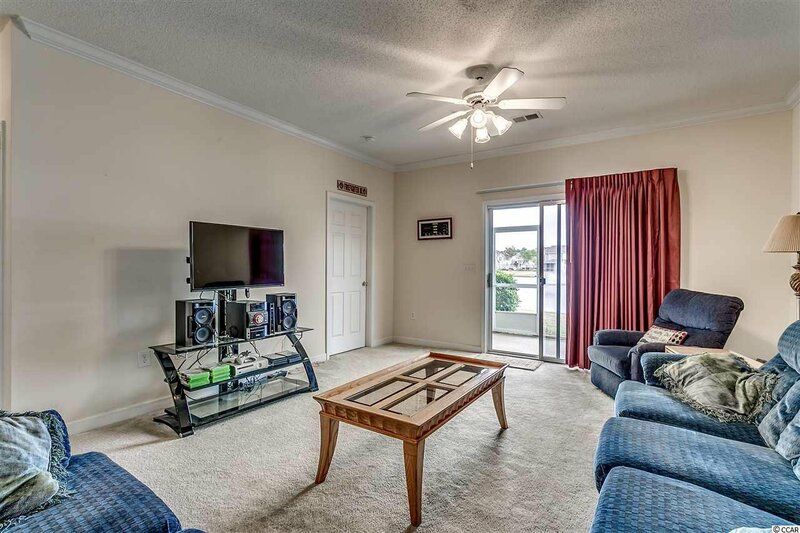 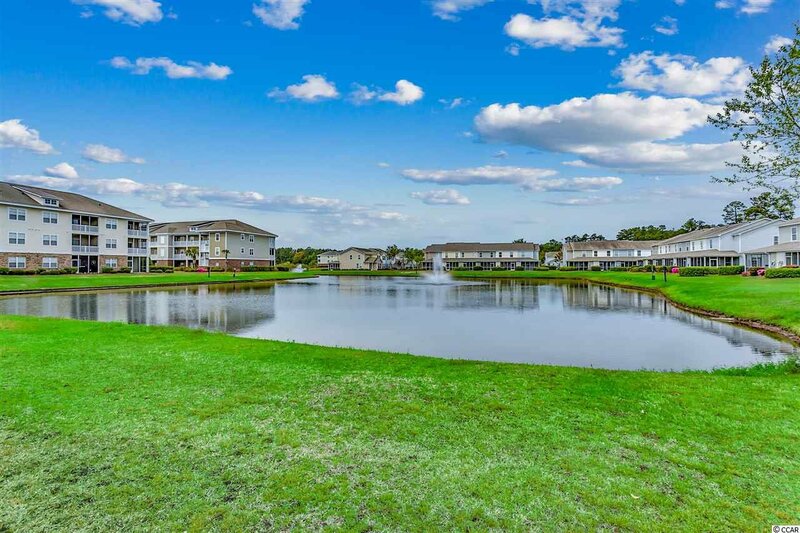 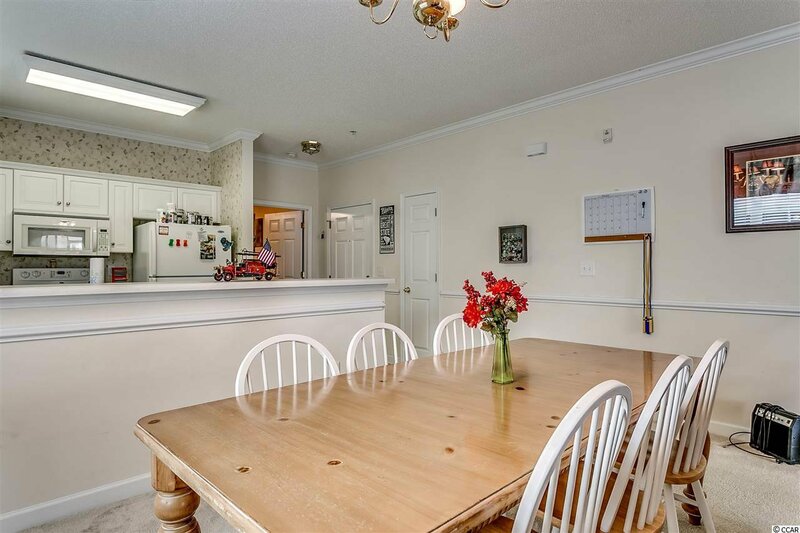 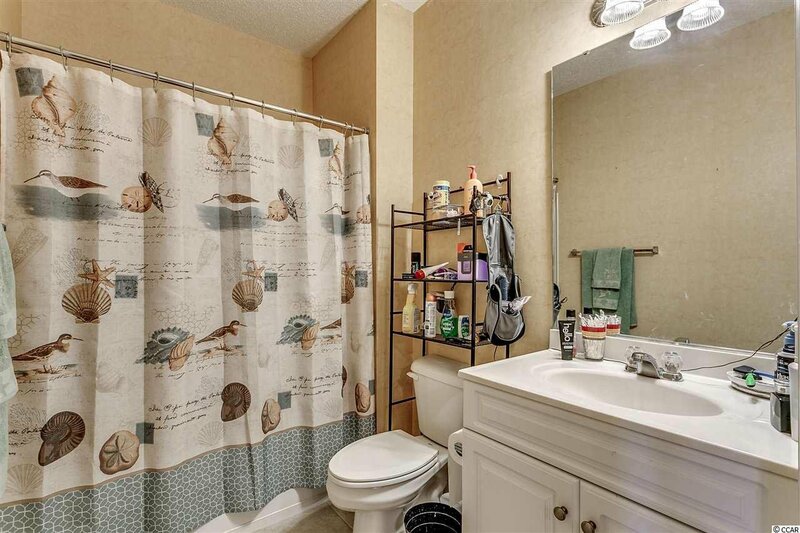 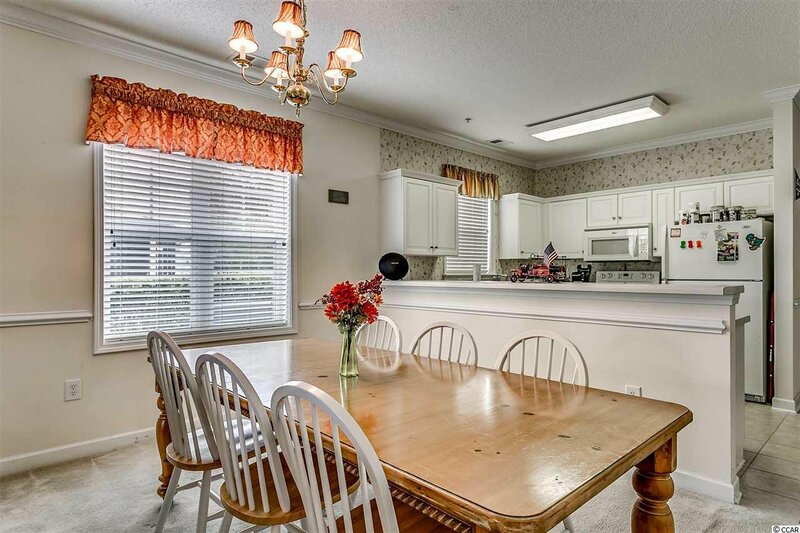 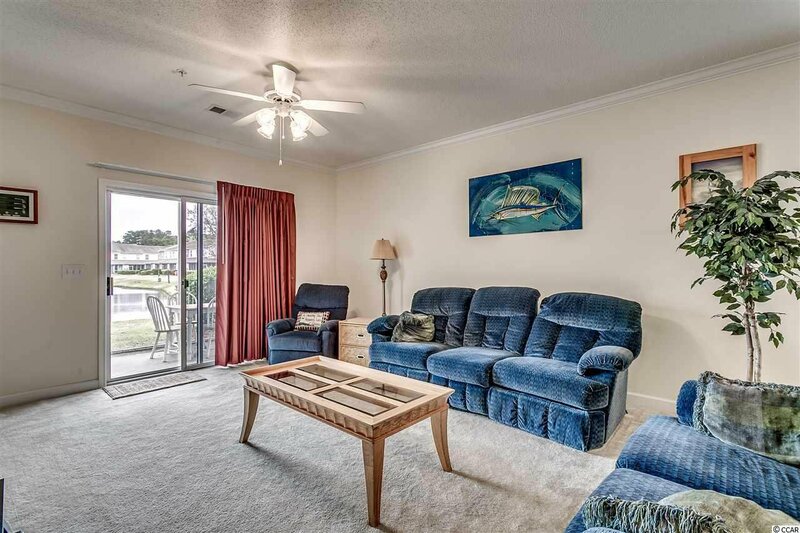 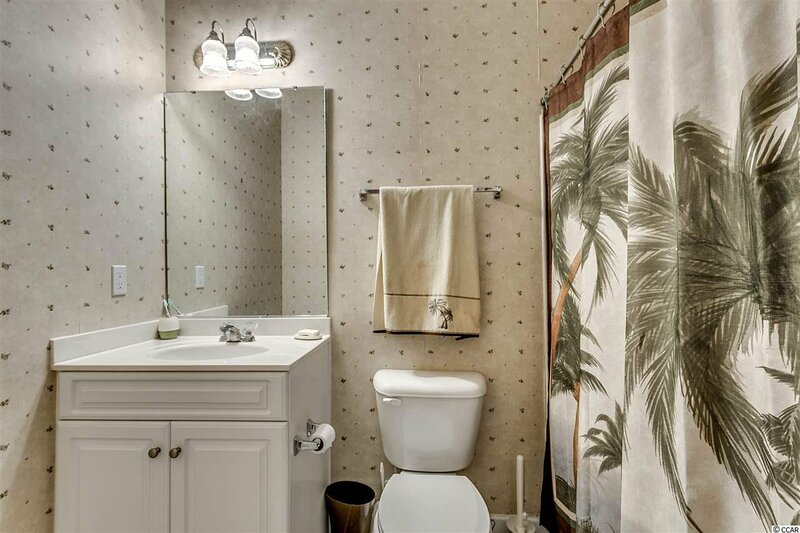 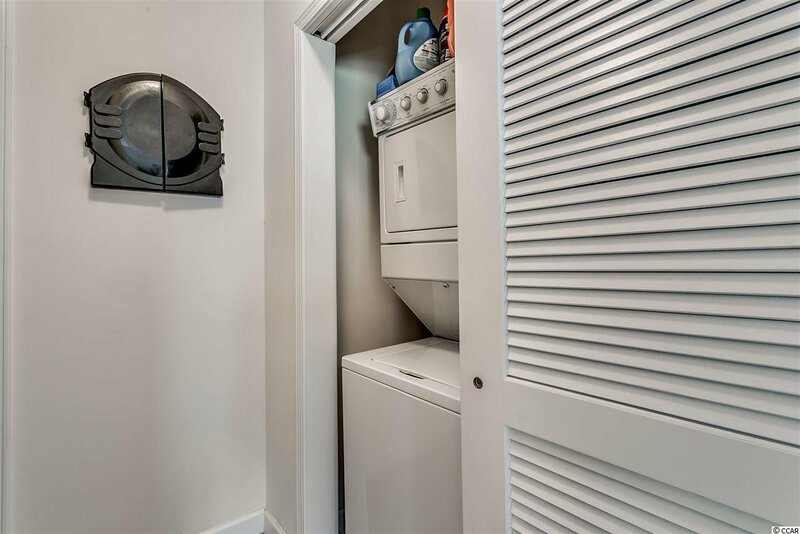 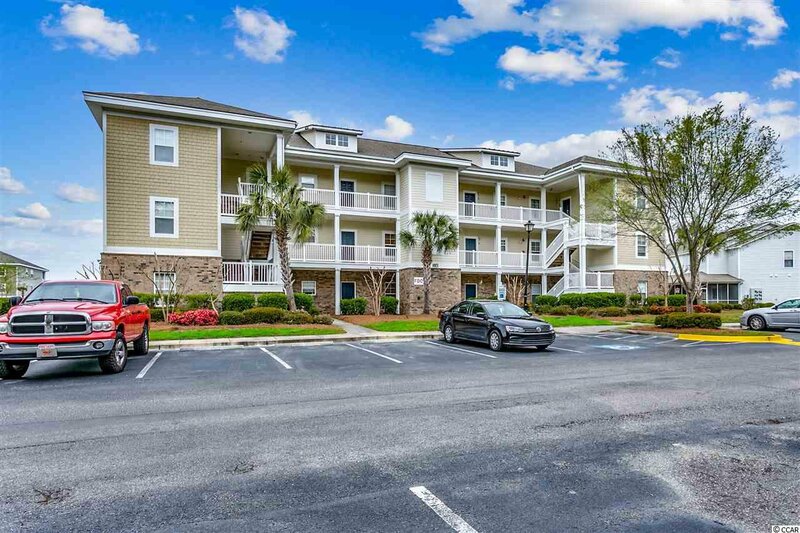 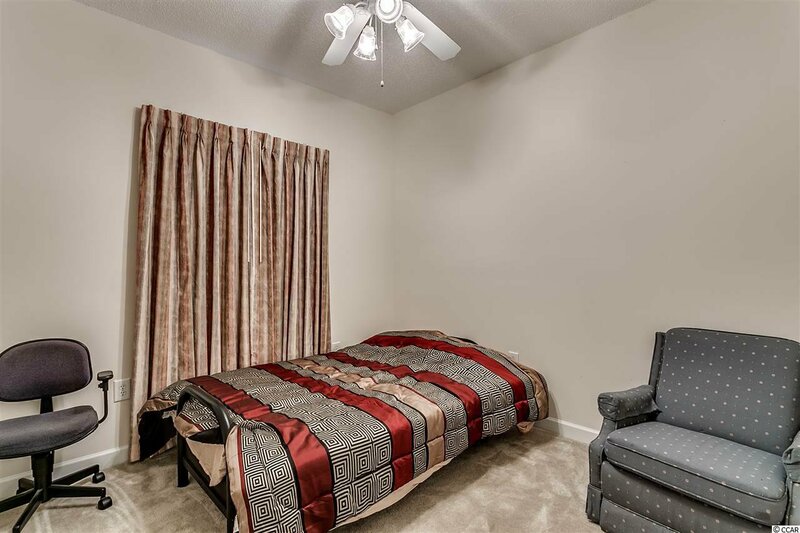 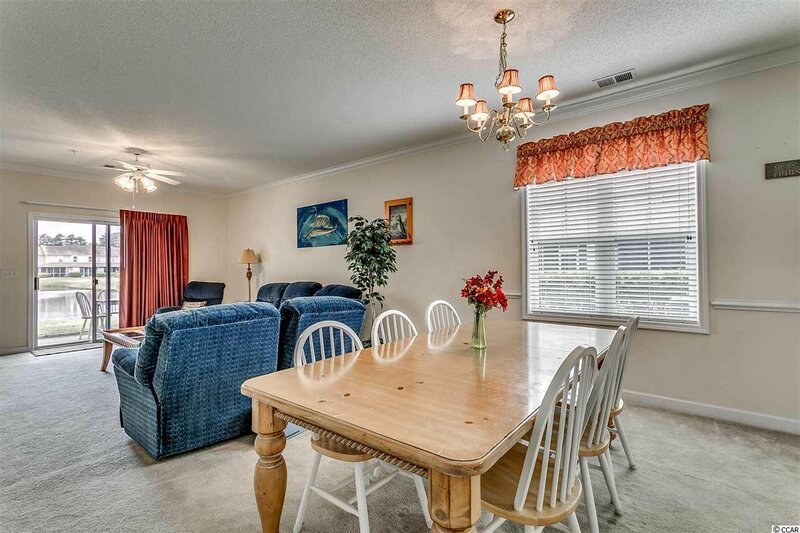 Ideally located close to CCU, Horry-Georgetown Tech, Conway Hospital, golfing, dining, shopping, entertainment, attractions, the beach, and all that the Grand Strand has to offer! 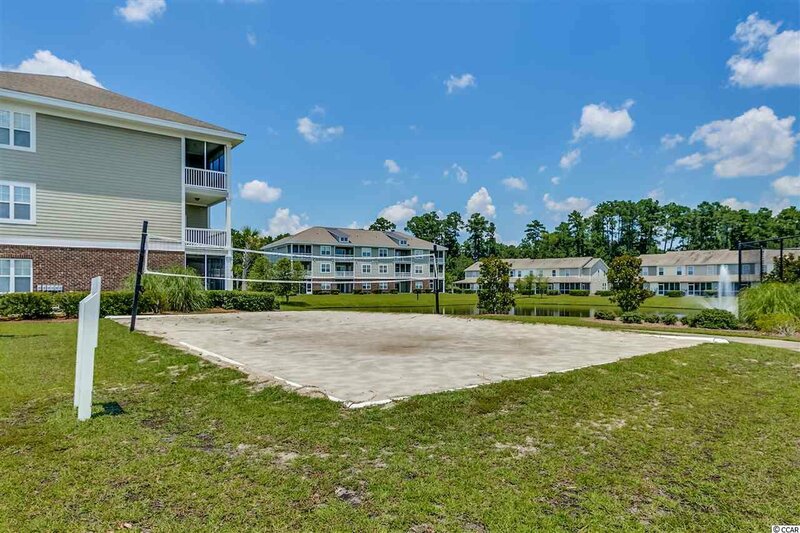 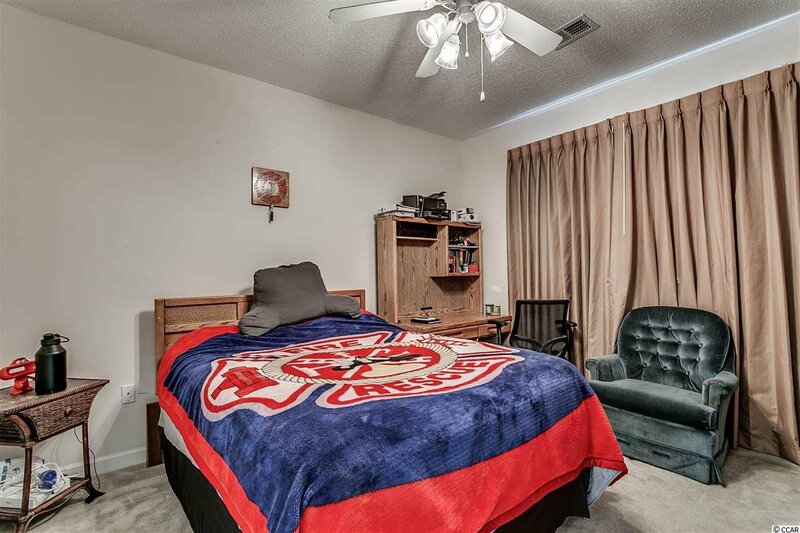 The perfect property for a primary residence, vacation home, or investment. 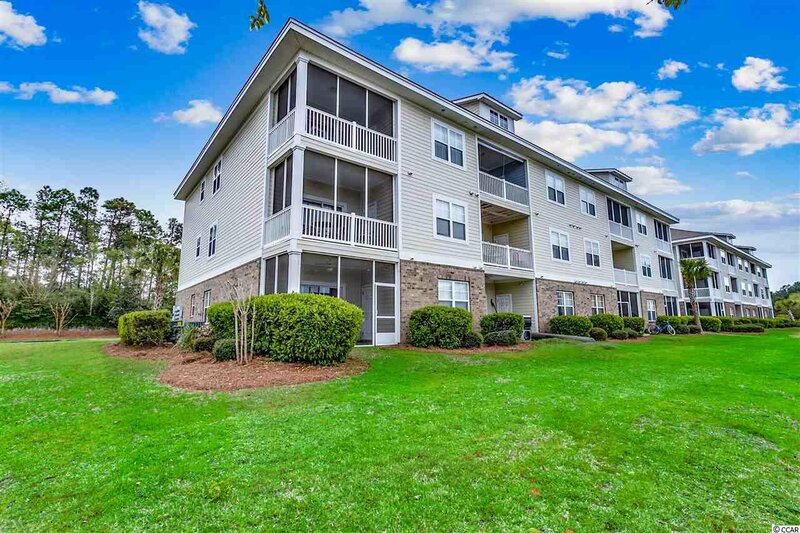 Don't miss out and schedule your showing today!